Discover the incredible Hokkaido backcountry splitboarding terrain on this 1+days Japanese adventure with Eric, an AMGA certified guide! Whether you are looking for an advanced and challenging backcountry tour or guided access to the best hidden treasures in central Hokkaido, this 1+days backcountry splitboarding adventure has it all! 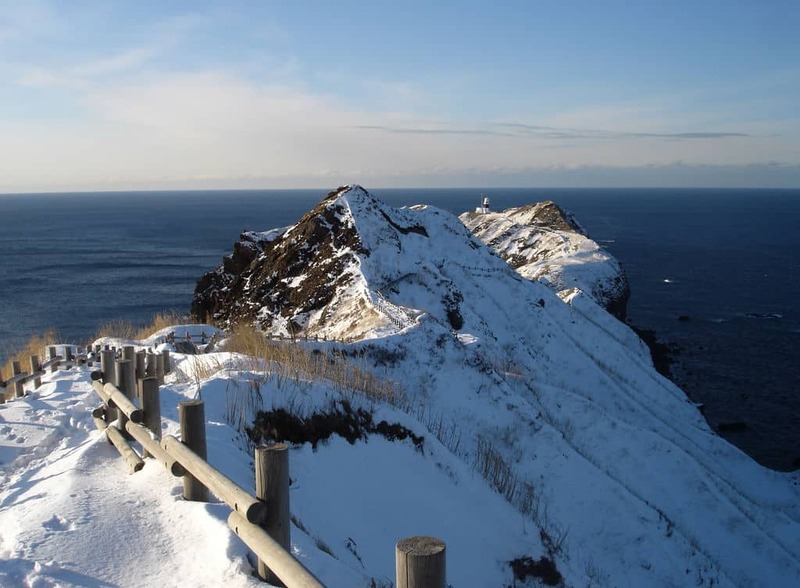 With a surface area of 83,453.57 km2, Hokkaido is the second-largest island of Japan. Famous for its harsh winters with lots of snowfall, it is known to have the best powder in the world. It’s no wonder that skiers and splitboarders are so eager to visit this winter sport haven! During this 1+ days tour, it’ll be my pleasure to guide you through this famous Japanese gem. You will revel at the beautiful scenery, from the spectacular blue sea at the gorgeous Shakotan Peninsula to the Kariba-yama range, dominated by long valleys and huge, volcanic peaks. Furthermore, you will discover off-the-beaten path resorts and secret treasures in the high mountain ranges that you wouldn’t find otherwise. Moreover, you will also have the chance to discover the Japanese culture! Because this backcountry trip is for intermediate and advanced splitboarders, you will need some prior experience. Furthermore, you will need a good fitness level to join. Also, keep in mind that you decide how long to make your tour! Are you ready for some legendary Samurai powder? 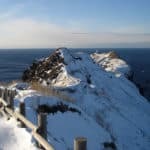 Then request to book this trip and join me on an exciting 1+ days backcountry splitboarding tour in Hokkaido! Looking for more unforgettable splitboarding experiences in Japan? Then check out my other Japanese winter adventures here. Splitboarding - 9 days - Interm. Splitboarding - 1+ day - Interm. Splitboarding - 1 day - Interm.